The Wars of the Roses are infamous, but practically every European kingdom, not just England, was wracked by serious bouts of infighting in the second half of the 15th century. In a time period known for the growth of state power, why were there so many civil wars - and why were they all happening at the same time? 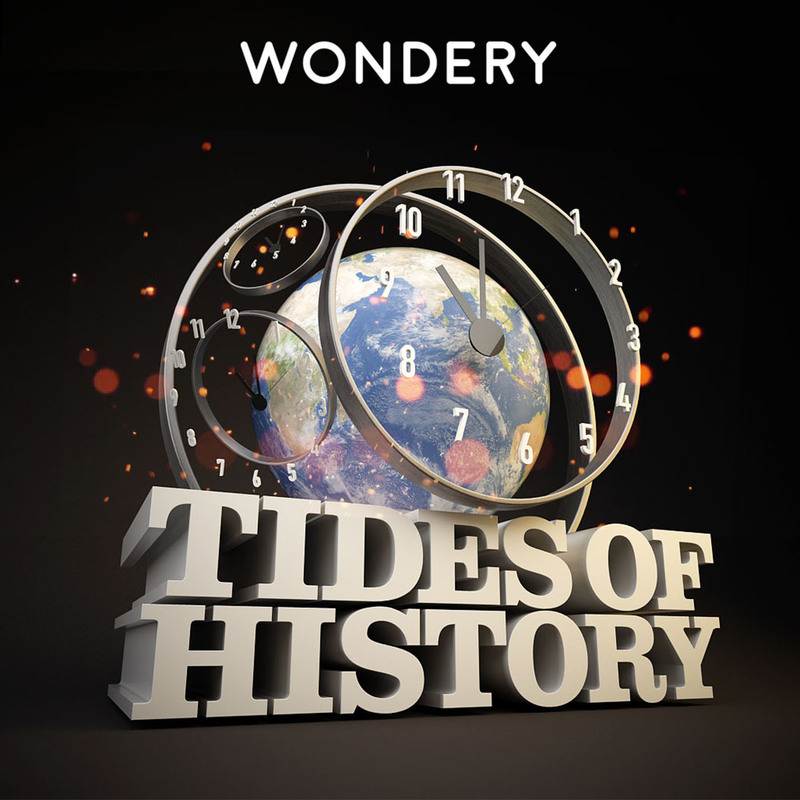 This episode is from Tides of History whose proprietor has full ownership and responsibility on its contents and artworks. It was shared using Castamatic, a podcast app for iPhone and iPad.